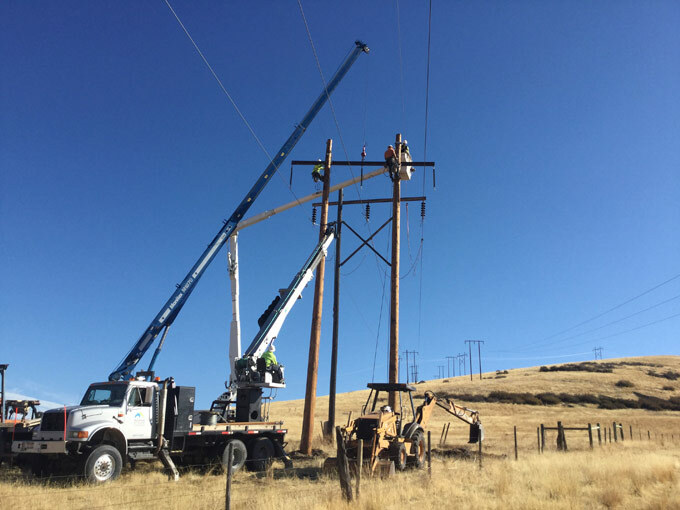 Since 1985, Mountain Power Construction has served the Western and Midwestern United States with a complete range of powerline contracting services – including transmission, distribution, renewable energy, substation, underground and boring. We have a wide range of experience from wind farms to submarine cable. We simply do it all. And, we plan on providing our innovative expertise well into the future, helping communities embrace significant progress at every turn.